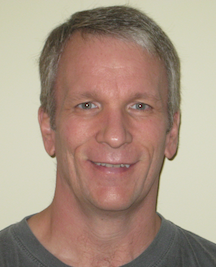 Steve Vinoski is an architect at Basho Technologies in Cambridge, MA, USA. He's worked on distributed systems and middleware systems for over 20 years, including distributed object systems, service-oriented systems, and RESTful web services. His interest in software quality and development speed led Steve to start exploring and using Erlang in 2006, and he's used it as as his primary development language ever since. A magazine columnist since 1995, he currently writes "The Functional Web" column for IEEE Internet Computing where he explores the use of functional programming languages for web development.